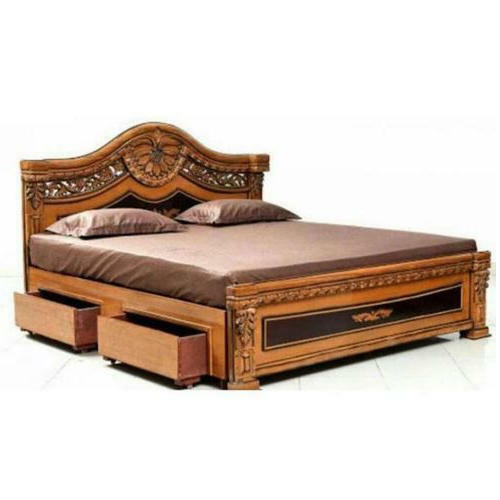 We are a unique entity in the industry, actively committed towards providing an optimum quality range of Wooden Double Bed. Price Range: Rs 50000-100000 Per Piece. We are a prominent Manufacturer of Wood Charcoal, Wood Chemical Treatment, Wood Logs, Wooden Doors, Wooden Furniture, etc. Due to our quality products, we have carved a special niche for ourselves in the market.